iPhone 6 Released in China Already! Due to Chinese laws and regulations, China is usually the market which recevices the latest Apple gadget last, but not this time as an ‘iPhone 6’ has been spotted in the wild before the iPhone 5’s launch! 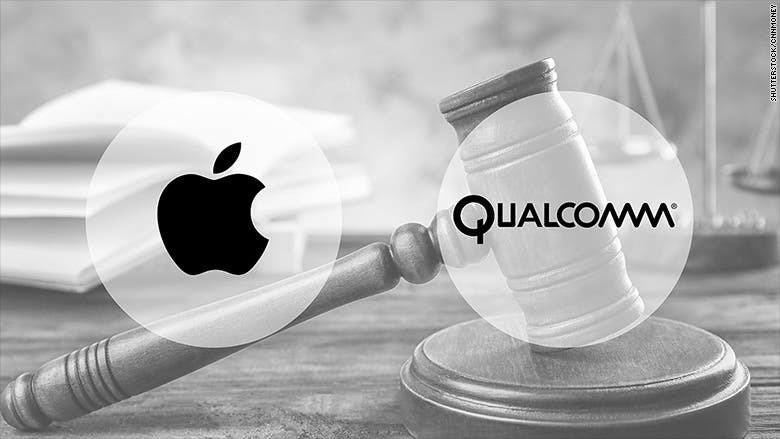 Ok, as you will probably have guessed, the iPhone 6 in question isn’t actually an Apple product at all but instead a shady Shanzhai Knock off. 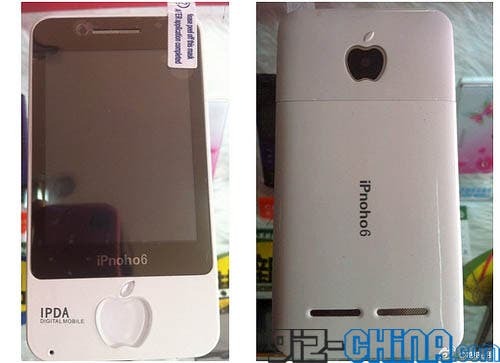 The white smart phone isn’t actually called the iPhone 6 and instead has the name ‘‘iPnoho6’ printed on the back, but don’t be fooled in to thinking they have done this to fool Apple’s legal team just look at that home button! Other than the Apple shaped home button and the dodgy spelling of iPhone 6, there is also a label on the front telling that this is in fact an ‘iPDA’ ! Specification for the knock off iPhone 6 is not known but judging by the photo above, we imagine a cheap Java based OS, and it seems there aren’t even any cameras on board! Previous Siri FAIL! : Siri Can't Give Maps Or Directions in China!